Professor of Mathematical Sciences Raina Robeva teaches Foundations of Python Programming, a Google-designed course, at Sweet Briar College. Sweet Briar College is excited to announce a new collaboration with Google to offer computer and data science courses to its undergraduate students. Sweet Briar is one of eight schools collaborating with Google on these pilot courses this academic year — courses aimed to increase undergraduate access to quality computer and data science education by leveraging new technologies and teaching techniques. The Applied Computing Series teaches the foundations of computer and data science through hands-on, project-based coursework, topically designed to attract students who might not consider themselves destined for a technology career. The courses leverage the tools and techniques used at Google and in the wider tech industry, while also teaching the non-tech skills needed to be successful at work more generally: critical thinking and problem-solving, collaboration, and the ability to communicate and network. The goal of these courses is to teach students the fundamentals of computer and data science, and to also give them real-world experience in applying and practicing those concepts through creative work. In partnership with colleges and universities, Google hopes to develop an ecosystem where each institution can bring what it does best to the collaboration, with Google creating cutting-edge, industry-relevant content and projects; and colleges and universities providing experienced faculty and the best learning environment possible for their students. The learning content for the classes is distributed via a “flipped classroom” model of instruction: Students review, study and practice material outside of the classroom before returning to class to work on collaborative projects coached by Sweet Briar faculty, who help bring learned concepts to life. To develop the most robust curriculum, Google is building these courses in partnership with highly-regarded computer science academics. 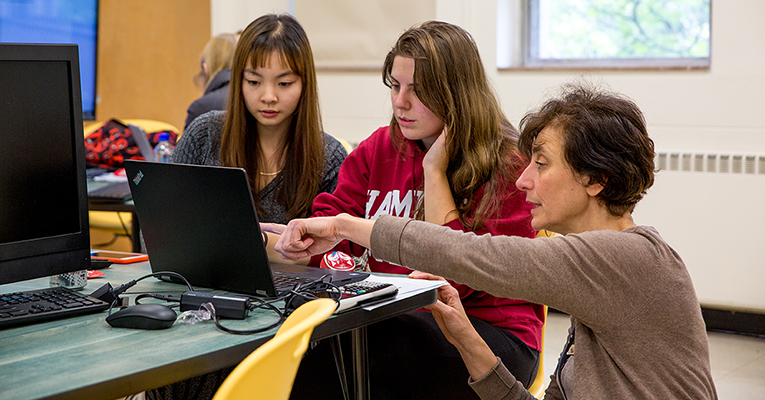 The Google instructional team builds the centralized content and in-class projects; the courses are then delivered by Sweet Briar faculty in STEM fields. Immerse themselves in a project-based curriculum to help reinforce the computer and data science principles they’re learning. The first course, Foundations of Python Programming, is being offered as a traditional course on campus this fall; the second course, How to Think Like a Data Scientist, will be offered in the spring. Both of these courses are taught by Sweet Briar faculty with guidance from the Google Engineering Education team. The fall course is currently being taught by award-winning math professor Raina Robeva. 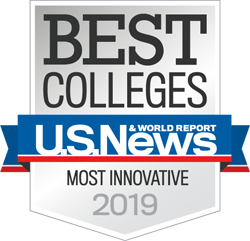 More information is available at g.co/edu/appliedcomputingseries and on the Sweet Briar College website at sbc.edu/stem.